The sensible way for the media giants to end their damaging bidding war would be to carve up Rupert Murdoch’s U.S. and UK assets. As the two sides can’t negotiate, an armistice depends largely on goodwill. The rivalry between CEOs Brian Roberts and Bob Iger makes that unlikely. 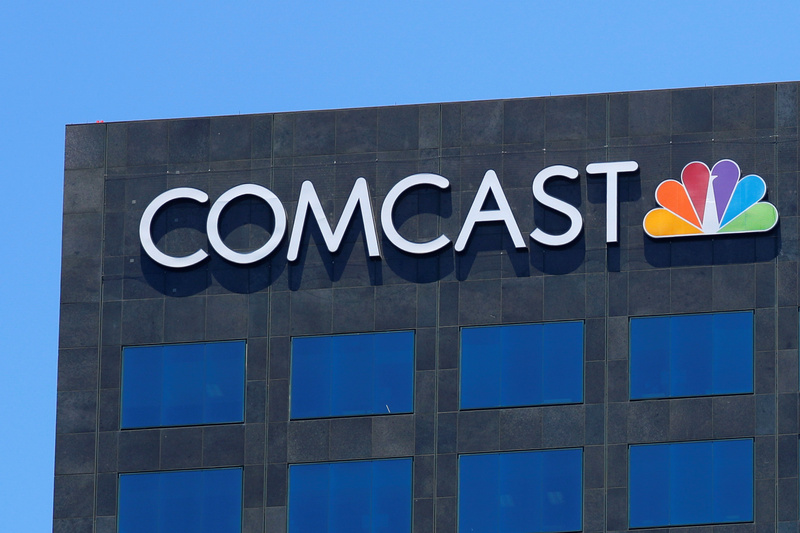 Comcast on July 11 raised its cash offer for UK broadcaster Sky to 14.75 pounds per share, or 26 billion pounds ($34 billion) in total, outbidding the UK pay-TV group’s biggest shareholder, Twenty-First Century Fox. Fox raised its own offer to 14 pounds per share earlier the same day. Its first agreed offer for Sky, in December 2016, was 10.75 pounds per share. Disney’s latest bid for Fox values it at $71.3 billion in cash and shares. Fox shareholders will vote on the deal on July 27. Comcast is unlikely to continue pursuing Fox and will instead concentrate its efforts on acquiring Sky, the New York Times reported on July 11 citing people familiar with the process. Sky shares were trading at 15.44 pounds on July 13. Fox shares closed at $47.38 on July 12.